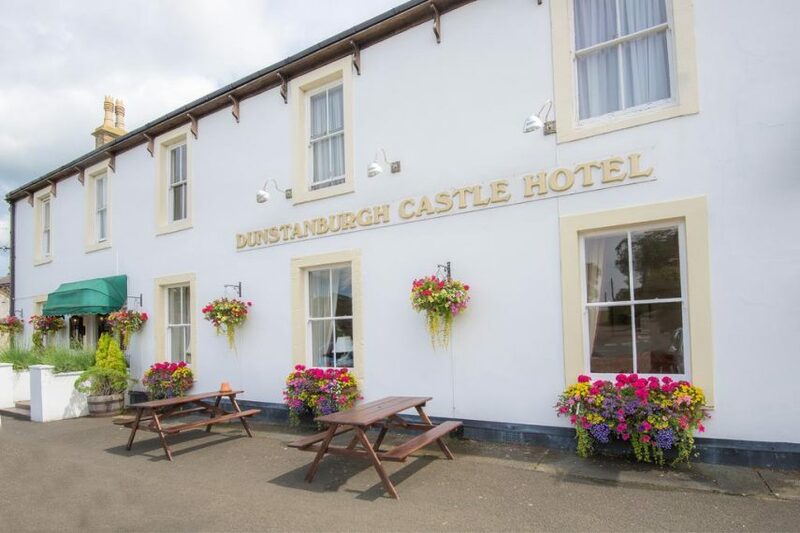 Welcome to Dunstanburgh Castle Hotel AA 2 star hotel accommodation in the village of Embleton on the Northumberland Coast. 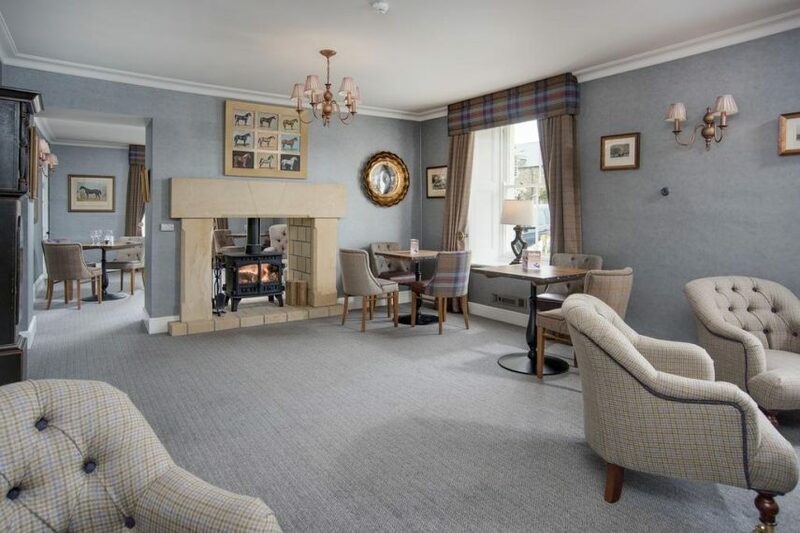 The Dunstanburgh Castle Hotel situated in Embleton is a very friendly family run hotel, offering excellent facilities with warm and personal service. 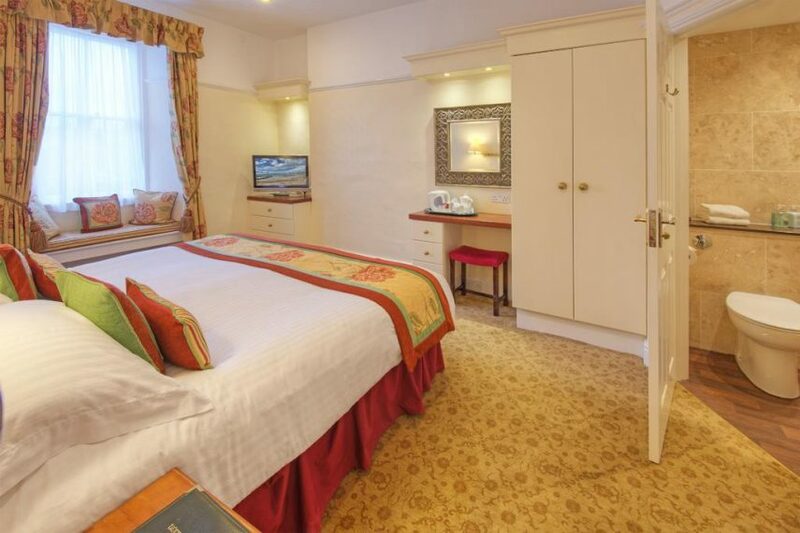 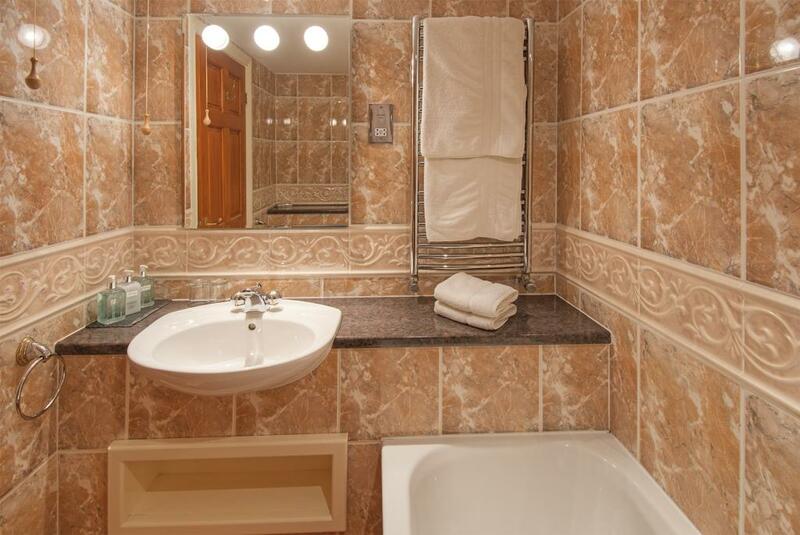 Rated by the AA as 2 Star High Quality, all our bedrooms are immaculately furnished with ensuite facilities, colour TV, radio alarm, hairdryer and hospitality tray. 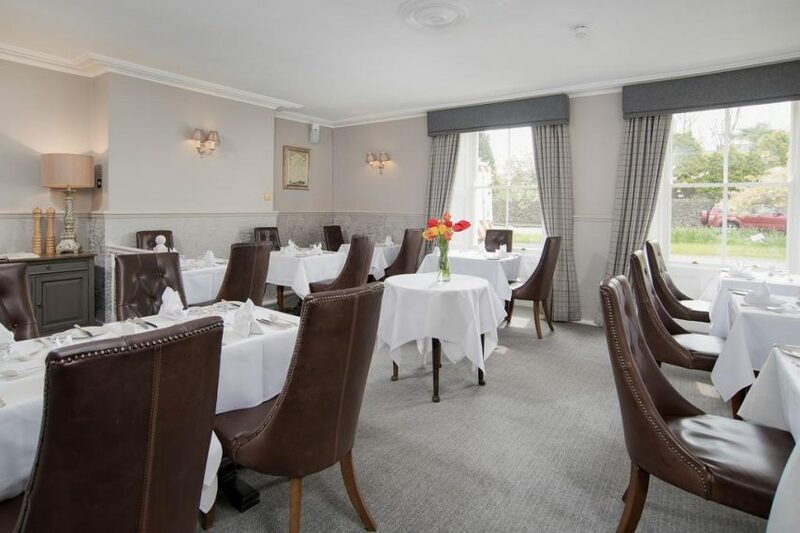 Our superb restaurants are renowned for using only the best of local produce. 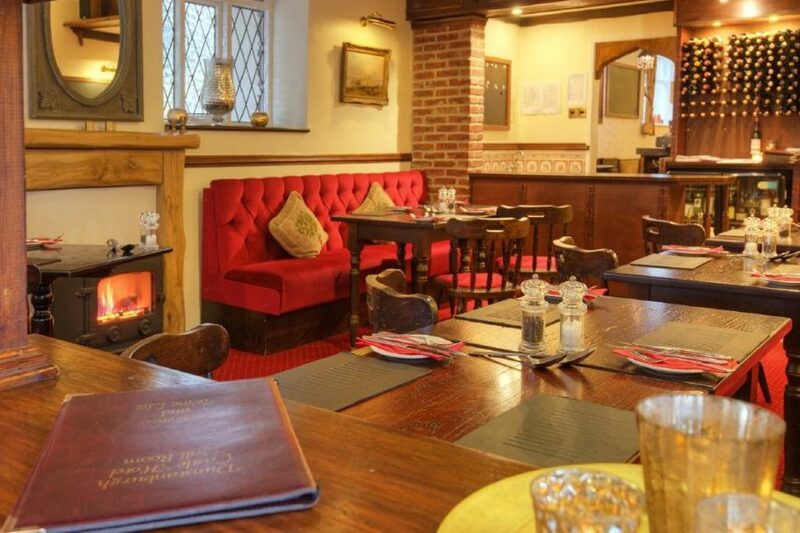 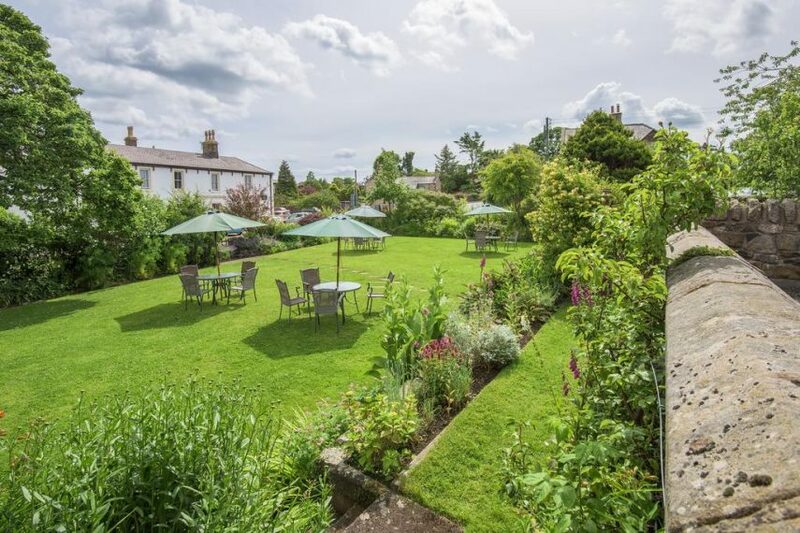 Unwind in our fully licensed bar, relax by an open fire in one of our cosy lounges or enjoy the tranquil surroundings of our beautiful country garden. 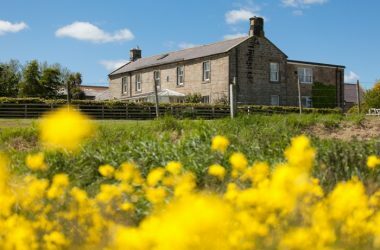 Find us in the picturesque village of Embleton, just 10 minutes walk from the magnificent golden sands of Embleton Bay and noble ruins of Dunstanburgh Castle. 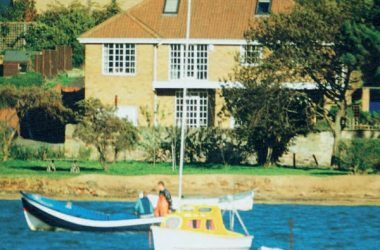 The Heritage coastline unfolds with a host of castles, keeps and country houses – abundant wildlife and numerous golf courses. Discounts in Feb, March, April, May and October. 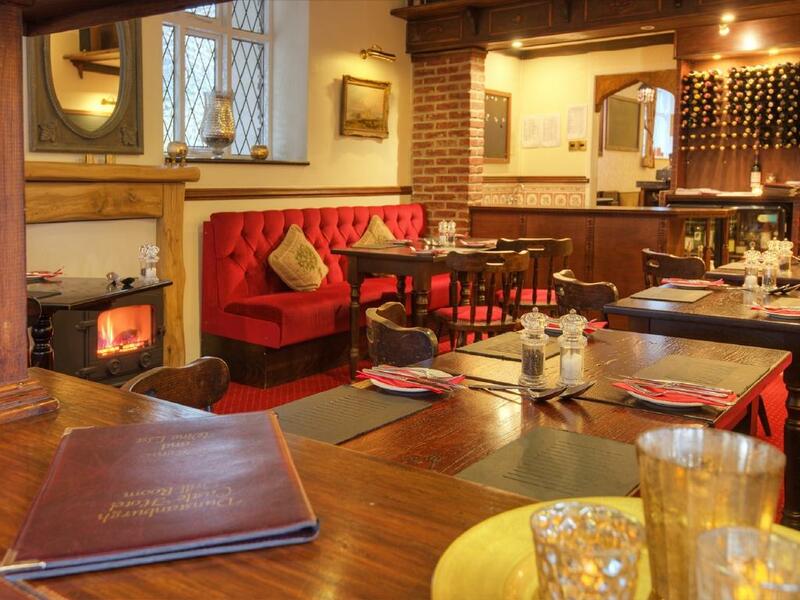 FIRESIDE BREAKS with Complimentary Dinner in Feb, March & November. 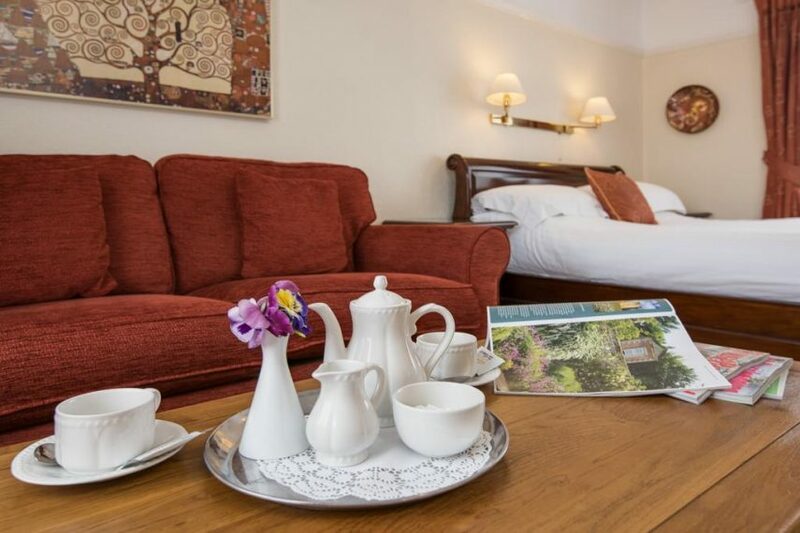 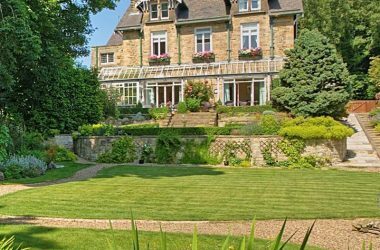 Spring & Autumn SPECIAL BREAKS April, May & October.